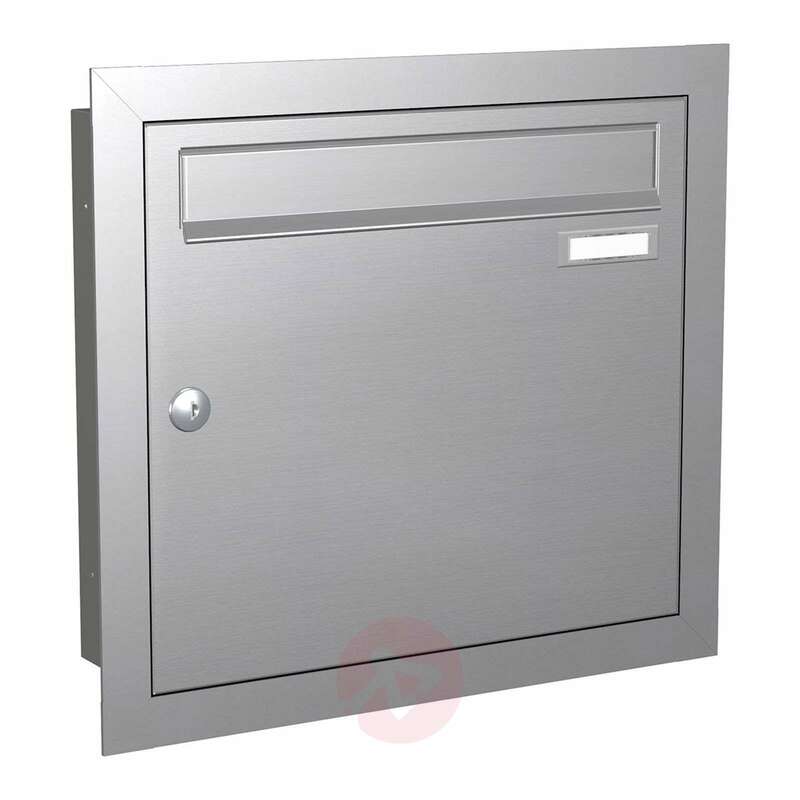 The Express Box Up 110 letterbox is visually appealing and offers clear functionality. It has been designed for flush mounting. 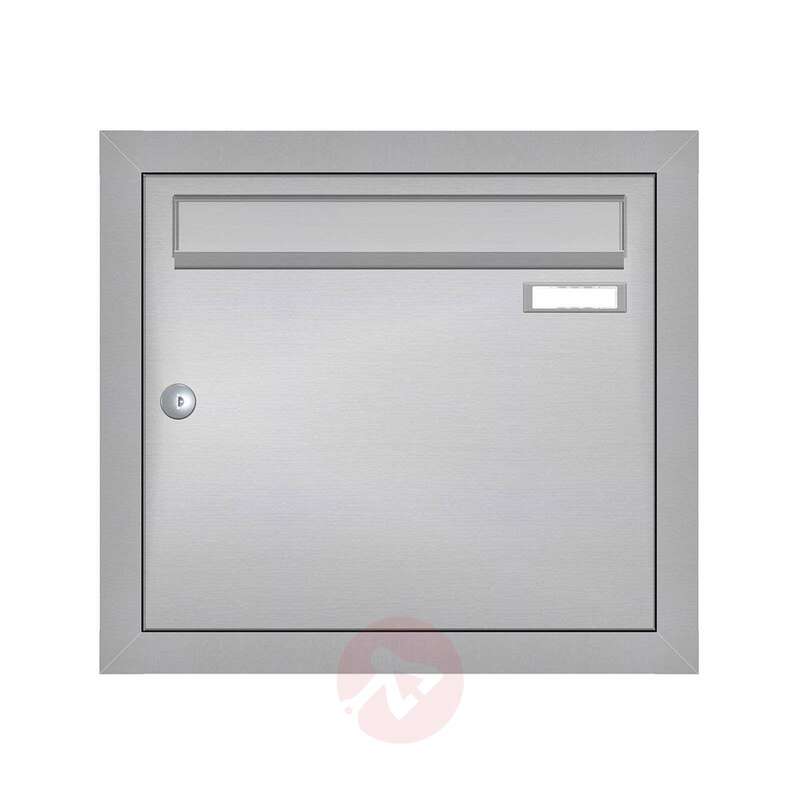 It has a volume capacity of twelve litres and the housing is made of stainless steel with a brushed finish. The block within the letterbox is made of galvanised sheet steel with a light grey painted finish. 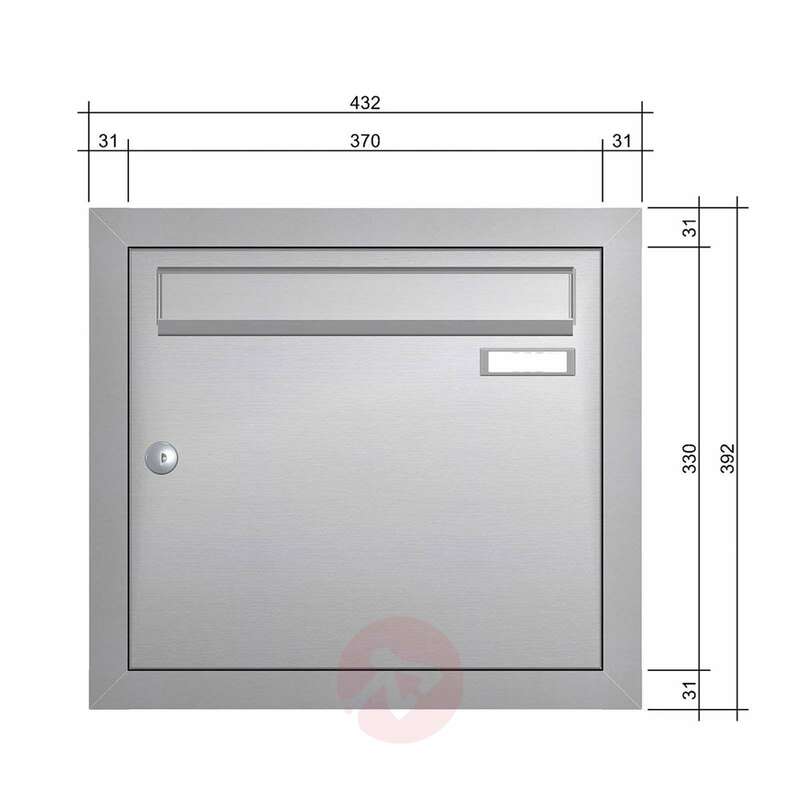 Comes with a rectangular face plate.